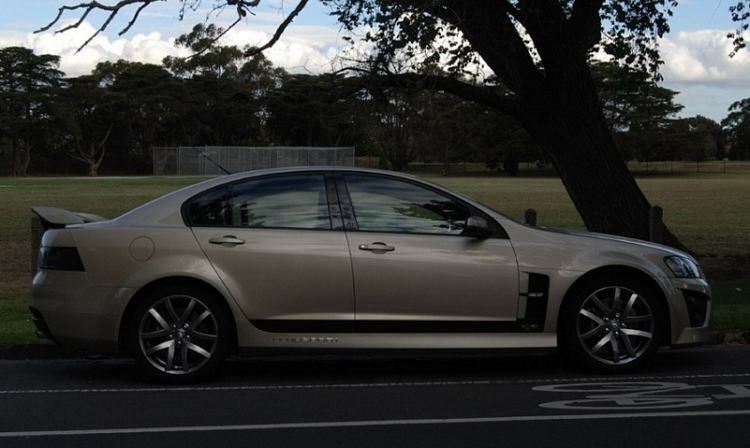 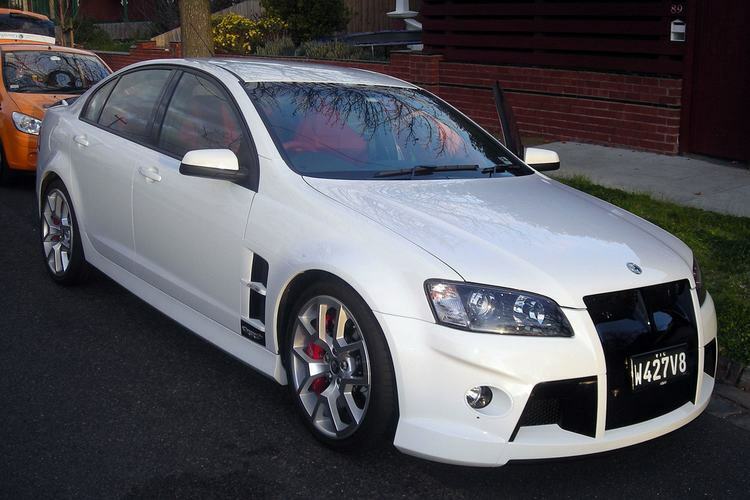 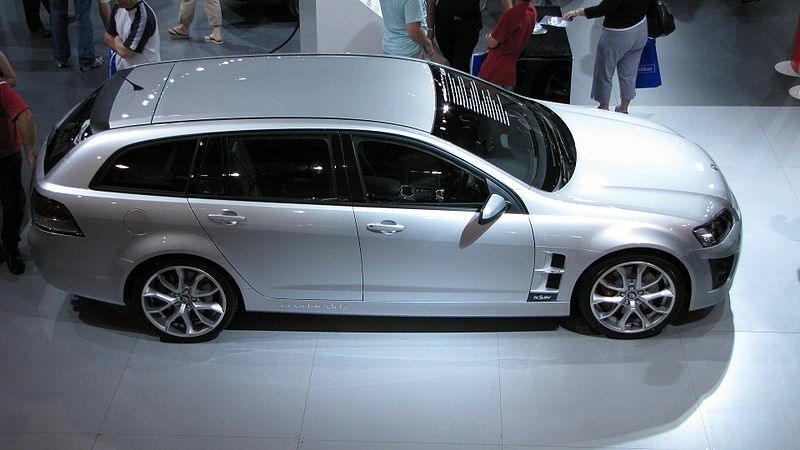 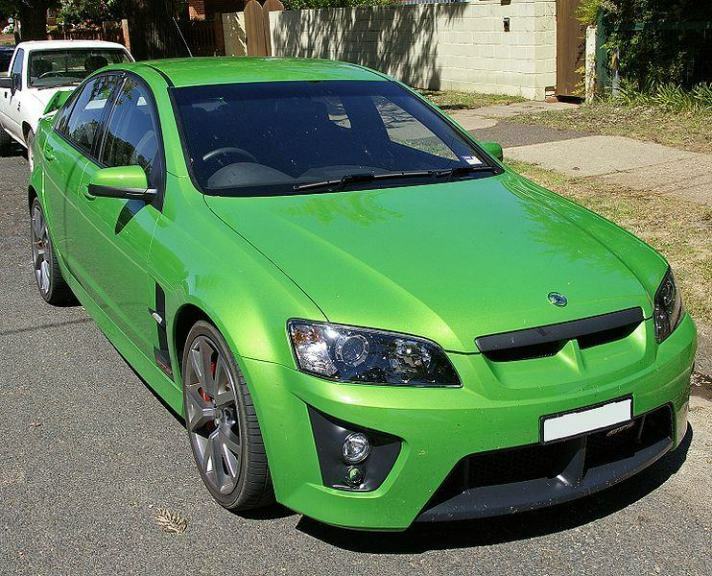 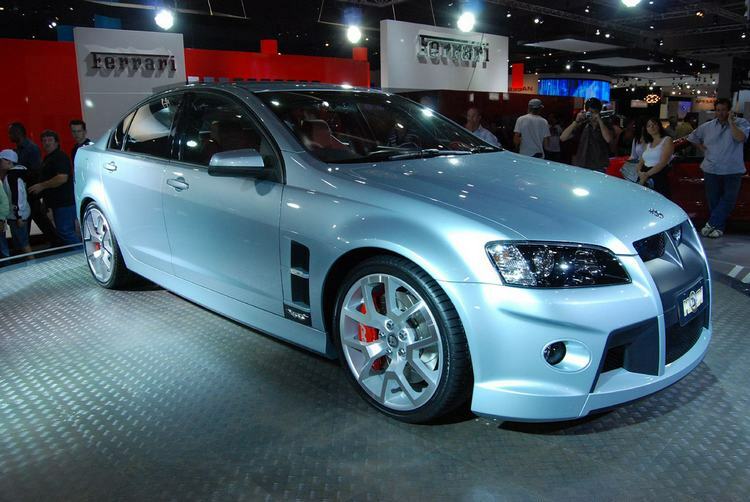 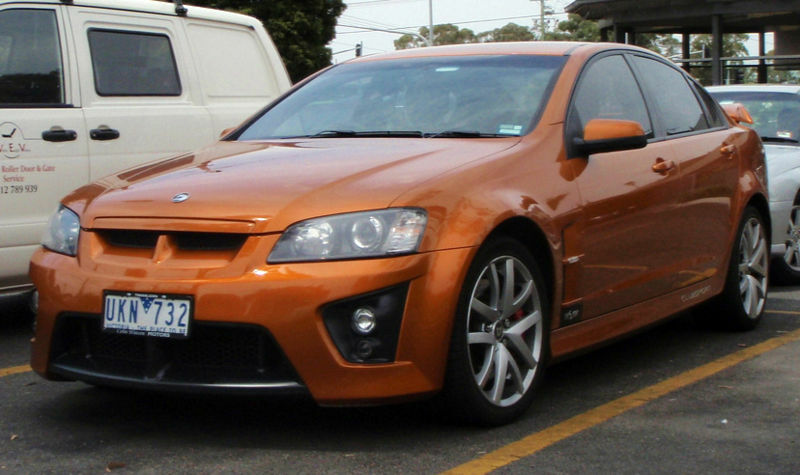 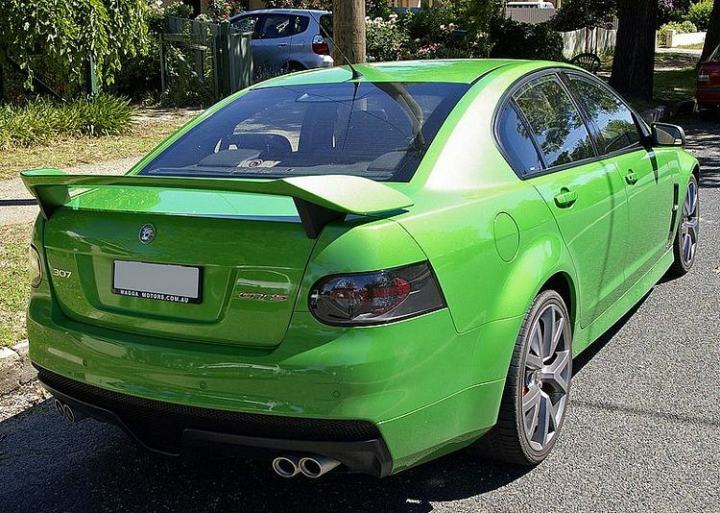 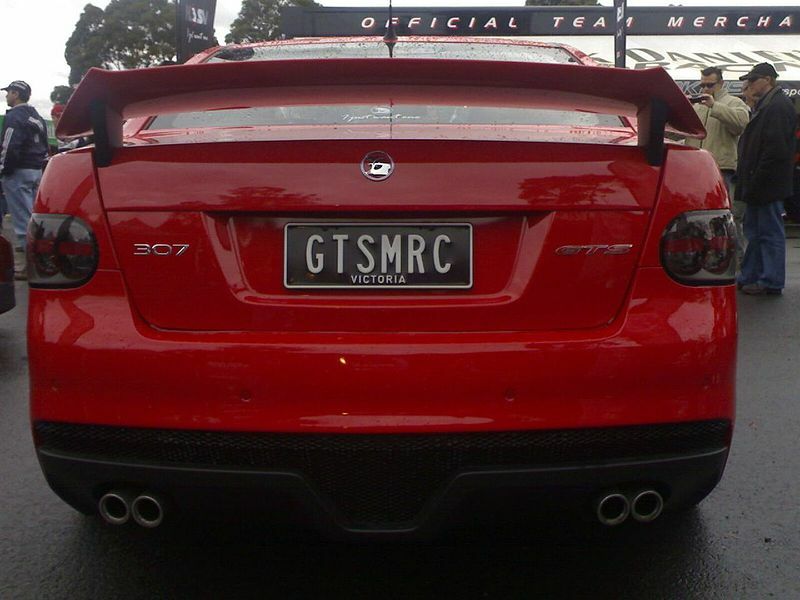 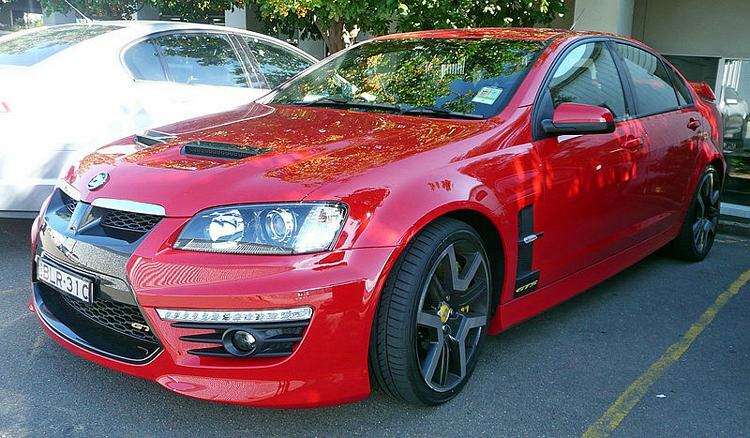 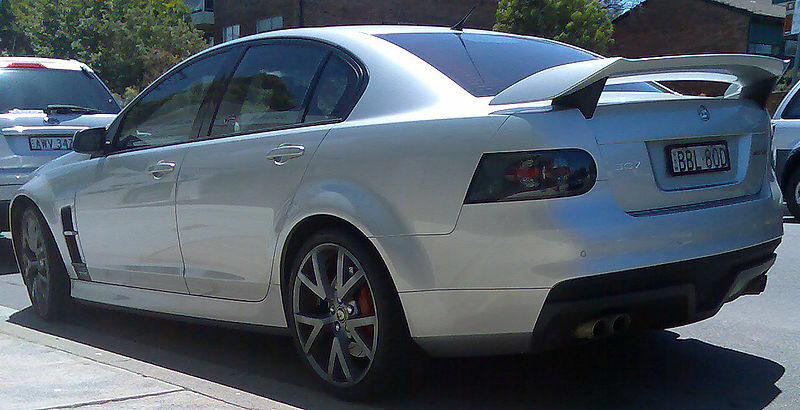 Additional Info: HSV stands for “Holden Special Vehicle” and was for a period helped by Tom Walkinshaw Racing (TWR) until TWR went bankrupt in I believe 2002. 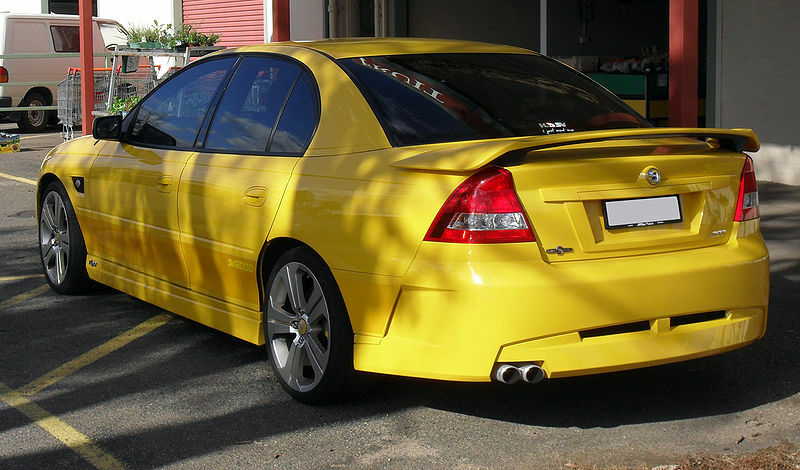 HSV have created a few special Commodore models over a period of time, some of the later ones include the VE model GTS with a 411bhp 6.0 litre engine, the SV6000 with a 400bhp 6.0 litre engine (0-60 in around 5 secs, 1/4 mile in around 13.3 secs), the Clubsport R8 (known as the VXR8 in the UK) with a 425bhp 6.2 litre engine (0-60 in around 4.9 secs), the W427 with a 503bhp/472lb-ft 7.0 litre engine taken from the Z06 Corvette which gets to 60 in around 4.5 secs. 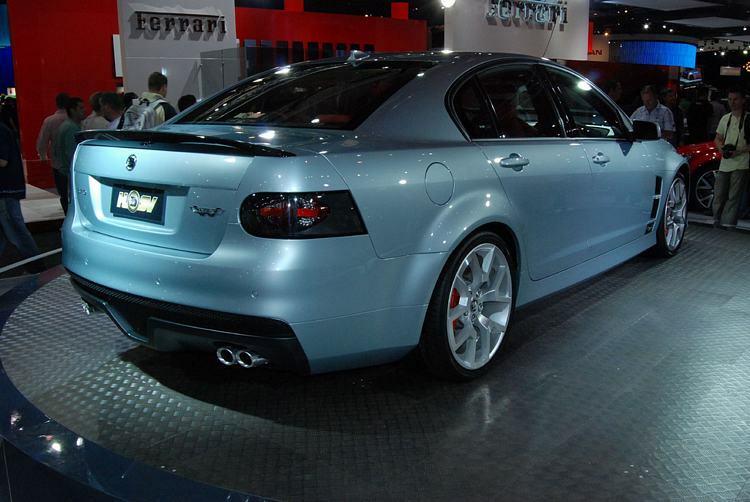 Also a number of supercharged versions with well over 500bhp can be had.